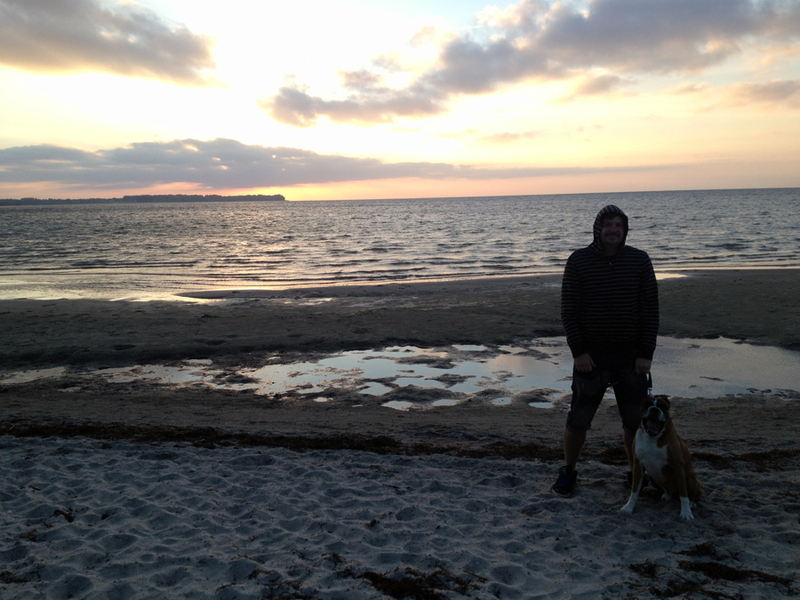 We are now at a campsite on a beach near Wismar (North Germany)…not quite beach weather though (!) so heading on to Lubeck and Hamburg over the next few days before we take a ferry over to Denmark to meet M&D! !